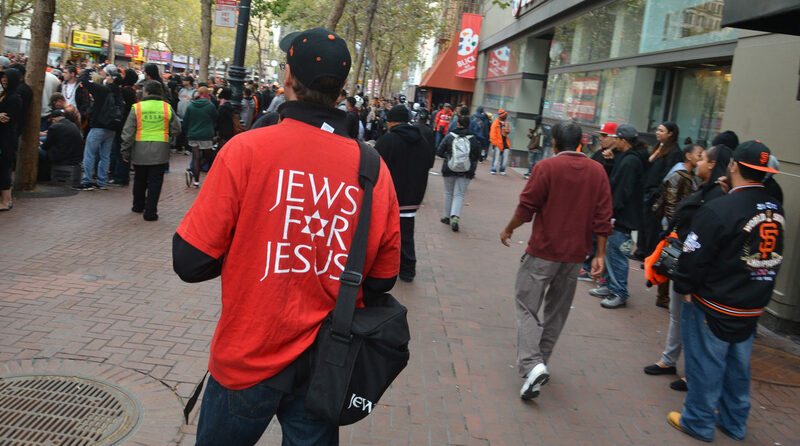 Bizarre results in Jews for Jesus' new study on Jewish millennials – J. 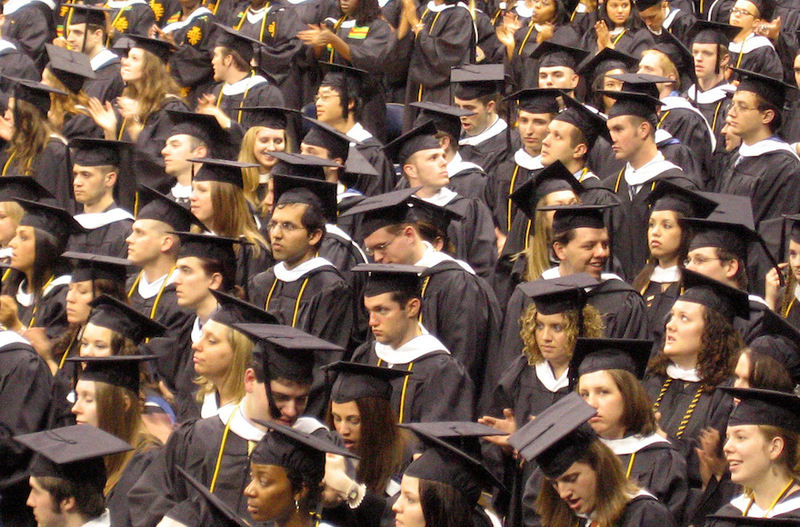 Are Jewish millennials the most religious generation? And do one-fifth of them think Jesus was God in human form? Yes and yes, says a new survey of 599 Jews born from 1984 to 1999. The survey creates a contradictory portrait of Jewish millennials: These young adults describe themselves as religious, and practice Jewish ritual, but are unaffiliated. They value tradition and family, but don’t plan on marrying only Jews. They are proud to be Jewish, but don’t feel that contradicts with practicing other religions. It’s the kind of survey that could be useful to Jewish planners but for the organization that commissioned and funded it: Jews for Jesus, the evangelical group that for decades has been trying to draw Jews toward belief in Christ. The survey was conducted by the Barna Group, a reputable polling firm specializing in religion, especially conservative Christianity, and was sent to the media with endorsements by Jewish studies professors. But its goal was to conduct market research for “Messianic Jews.” And Jews for Jesus likes what it sees. The survey, which was published Oct. 10, is mostly composed of the standard questions: how often do you pray, how do you feel about Israel, do you date non-Jews and the like. 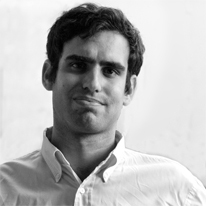 Much of it is a millennial-focused version of the Pew Research Center’s 2013 study of American Jews. But it also includes a few unusual entries that Pew didn’t cover, such as a detailed section on belief in God and the afterlife, and — no surprise here — an extensive examination of attitudes toward Jesus. For those accustomed to thinking of millennials as religiously uninvolved and skeptical of traditional practices, the survey has some eye-popping news: Eighty percent of Jewish millennials self-identify as “religious Jews,” as opposed to just a slim majority of all Jews. And nearly half say being Jewish is “very important” to them, higher than any other generation. Kelman, who organized and recently published a study about whether or not Jewish students feel threatened on college campuses that have reputations for anti-Israel activity, was interviewed as part of the report. Some of the findings depart from the Pew study of four years ago. Pew found far lower rates of synagogue attendance among Jews aged 18 to 29, and a much lower percentage of respondents said religion was important to them. These don’t look like Jews I recognize … Maybe these are Jews we’ve never seen before. Jewish sociologist Steven M. Cohen said Pew also did not delve as deeply into matters of faith because theology tends to be more central to Christians than to Jews. Some results of the Barna survey conformed to expectations of millennials as less affiliated with traditional institutions and more open to multiculturalism and pluralism. A majority of millennial Jews do not affiliate with a major denomination. Only about one in 10 see affinity to Israel as central to Judaism, though about a quarter have been on Birthright, the free 10-day trip to Israel for Jewish young adults. Nearly 40 percent self-define as liberal and 24 percent as conservative. And only 4 percent would refrain from a serious relationship with a non-Jew, though 70 percent are committed to raising their children as Jewish. 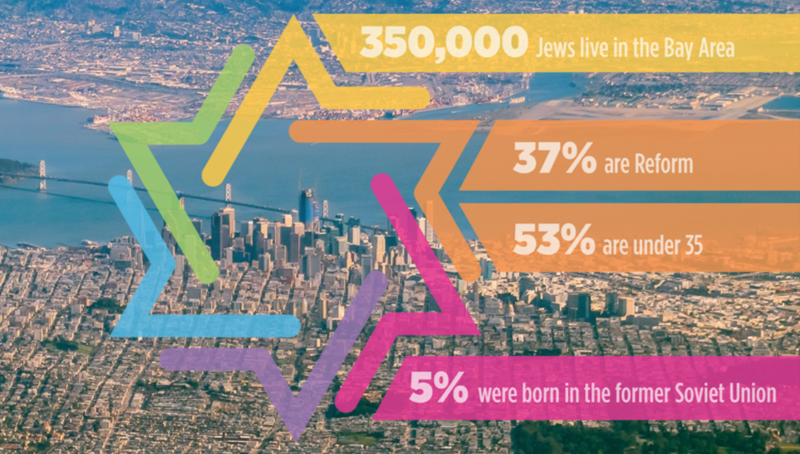 These statistics may be alarming to a Jewish establishment that has worried for decades about rising intermarriage rates. But for Jews for Jesus, which promotes its own brand of interreligious mixing, this is not a problem. The survey has a margin of error of 2.5 percent. Kelman readily acknowledges that he has misgivings about a survey on Jews funded by a group that essentially wants to convert them to Christianity. “The fact you’re doing market research on American Jews, their potential adherence to Jews for Jesus makes you uncomfortable,” he said.